Character and Charm all on one level. 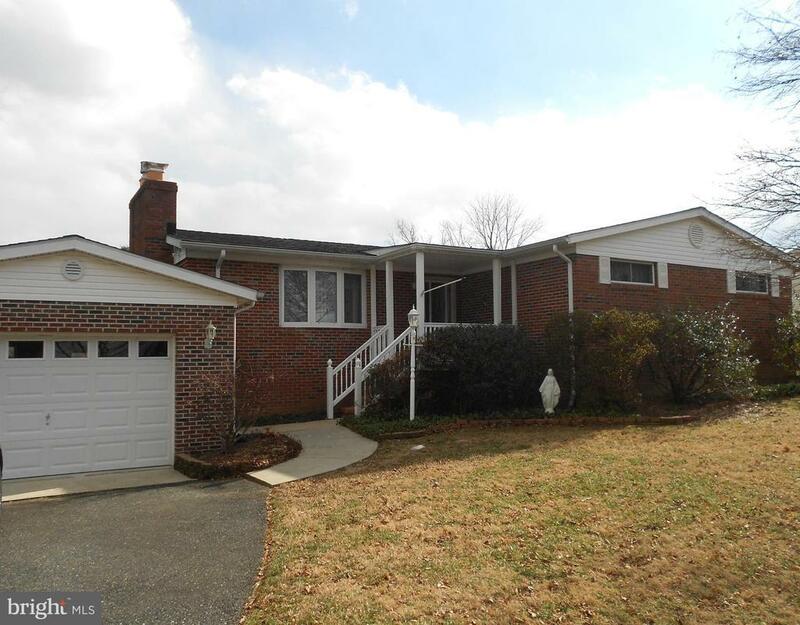 Spacious all brick ranch with plenty of room to expend. Open floor plan featuring a beautiful brick hearth gas fireplace in the living room. Master bedroom with its own private bath. Great covered porch just off the kitchen with beautiful views of peace-full lands.Lower level is huge with another full bath and fireplace and sliders to a patio. There is space for another bedroom if needed. Spacious workroom/utility room in the lower level This warm and inviting all brick ranch is wonderful just waiting for you, lots of space to spread out, huge yard to play and put in a pool and backs to trees! Pool table in lower level is included.